Bride! 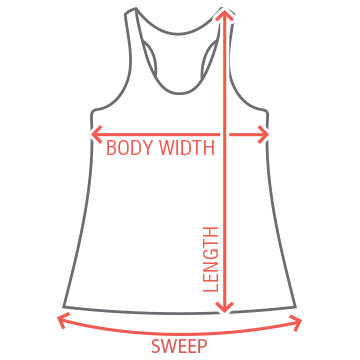 Get a cute monogram flowy tank top with metallic text on it. 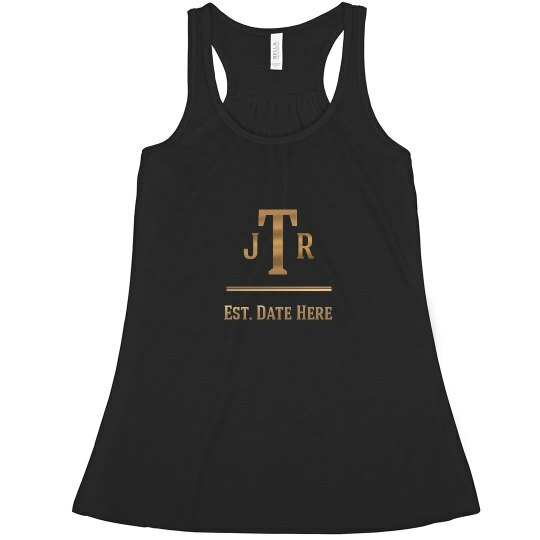 Customize this cute and cool tank with your wedding date too.